Greetings! I’m Ann Emery from Innovation Network in Washington, DC. I also tweet and blog about my adventures as a nonprofit and foundations evaluator. Lessons Learned: Are you a recent graduate or novice evaluator? If so, you’ve probably already made tremendous professional and personal growth. Congratulations! However, you’ve probably also learned that evaluation is challenging! As I followed the #evalAHA hashtag on Twitter during the AEA conference, I started reflecting on my own aha moments. When faced with new evaluation challenges, celebrating my past aha moments gives me fuel and pushes me forward. Evaluation isn’t research. This realization is especially common for those of us who entered evaluation from the social sciences. Hallie Preskill’s graphic about research and evaluation and Jane Davidson’s article about Unlearning Some of our Social Scientist Habits have been invaluable during my transition from research into evaluation. Data will always be missing and messy. Despite your best precautions, you’ll need to budget plenty of time for data cleaning. 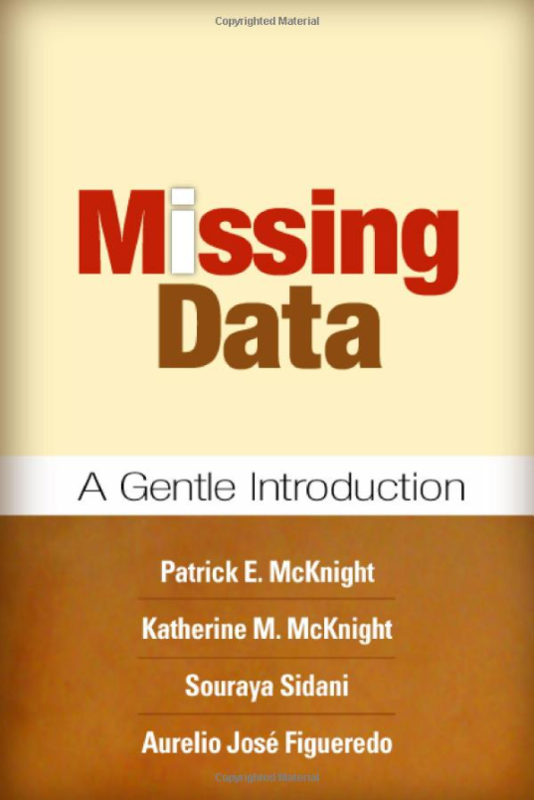 One of my favorite resources is Missing Data: A Gentle Introduction by Patrick McKnight, Katherine McKnight, Souraya Sidani, and Aurelio José Figueredo. Evaluation takes time. The evaluation planning and the process itself can take months (if not years!) and the resulting programmatic and policy changes can take years (if not decades!). I remind myself that evaluation is a marathon – not a sprint – and I rejoice in all victories, no matter how small. Qualitative methods rock. Qualitative data are meaningful and useful for program staff, and qualitative approaches are often a better fit for newer or not-yet-evaluated programs than quantitative approaches. Randomized control trials are no longer the gold standard. Or appropriate for some programs. Jargon’s unacceptable – well, most of the time. Just when I figured out how to really, truly banish jargon from my reports, I started working on an evaluation project for economists, and they loved reading statistical details. That old saying “The only constant is change, continuing change, inevitable change” certainly rings true in my own evaluation practices. I re-visit and re-question my assumptions, approaches, and techniques with every new project. Lesson Learned: Have you had similar aha moments? What types of evaluations, events, and experiences have prompted your own insights? I like your hot tips, thank you Ann. Especially what you said about qualitative methods, RCTs, and jargon. Coming from applied research and evaluation, I would note that, like evaluation, applied research can also be conducted for the purpose of supporting decision-making about policies and programs. Nice post. Regarding the research-evaluation split, the thing that made it click for me was when I was told: Research is designed to create knowledge/Evaluation is designed to support decisionmaking. There is overlap,and many of the methods are the same, but keeping that functional distinction in mind has always helped me. Great post Ann! I agree with all of your Hot Tips and appreciate the resources you offer. 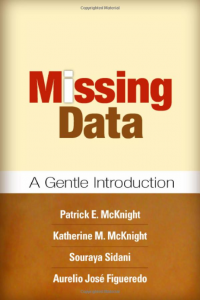 I wasn’t familiar with the book Missing Data, so I’ll add that one to my list! As for RCTs, I’m a big fan of Michael Quinn Patton and his argument for methodological appropriateness as the “gold standard.” This argument can be read in the Claremont debates with Michael Scriven (http://ccdl.libraries.claremont.edu/cdm/singleitem/collection/lap/id/70), and in Patton’s book Utilization-Focused Evaluation 4th Ed. (http://www.sagepub.com/books/Book229324).